Decisions involving anything that we aren’t too informed about could be a little too difficult to make, right? Right. So what happens when we want to know about something you are completely clueless about? We google it! So let us find out which one will help us more, and how. What does Leasing a Car Mean? 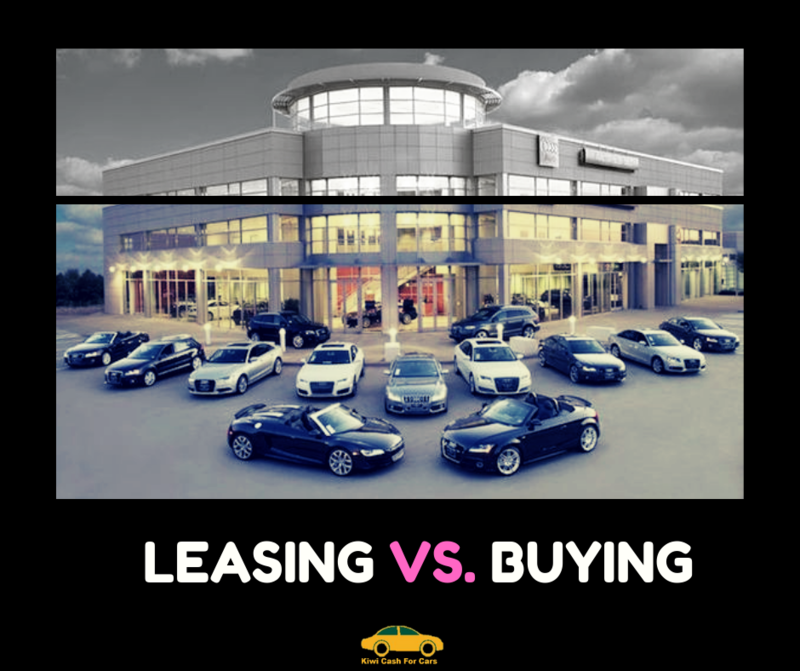 Leasing does not let you own the car at the end of the lease period. Buying a car lets you keep the car and own it in a few years time after you’ve paid all the installments. Leasing a car is great for people who want to drive a new car every 2-3 years since they do not have to be tied down to one car necessarily. Buying a car will be an investment. It’s a little tough to replace the car just a year or 6 months after you’re done paying all the installments. Lease payments are pretty low for cars. You don’t need to pay as much as you would have to once you buy a car. If you have chosen any of the finance options such as car dealership or car loans, you might have to pay a relatively large amount as a monthly payment. This cost will also involve a down payment. Leasing a car usually is without the stress of too many responsibilities. The car usually comes with insurance from the owner of the car. But it might not be the case all the time. Buying a car means owning it. Owning anything means taking care of the entire existence of that particular entity. Just like that, an owned car is an entity that needs to be taken care of. Any damage to the vehicle, all the maintenance costs, basically anything that happens to your car is solely your responsibility. Leasing a car is a good option for people who are not settled in a particular area, but would want to drive a good car. Since they are not sure about their whereabouts in the near future, it doesn’t make sense to buy a car immediately. Buying is a great option if you are sure about your location stability. For families that have settled in new cities, a purchased car gives much more stability in a new city. Leasing a car is going to cost you more in the long run – since you pay a lot of money for a new flashy car every 2-3 years. Buying a car will cost you money, sure. But it will be an investment in an asset that you own and can later sell. Selling your old car in Christchurch is not as difficult as it sounds. If you were to contact car removal services in Sydney, you would get a good price. HEnce, it is a recoverable expenditure. The choice is ultimately yours, but make sure to consider these factors for your decision, because buying a car is a big decision!